© F Plantan. All rights reserved. 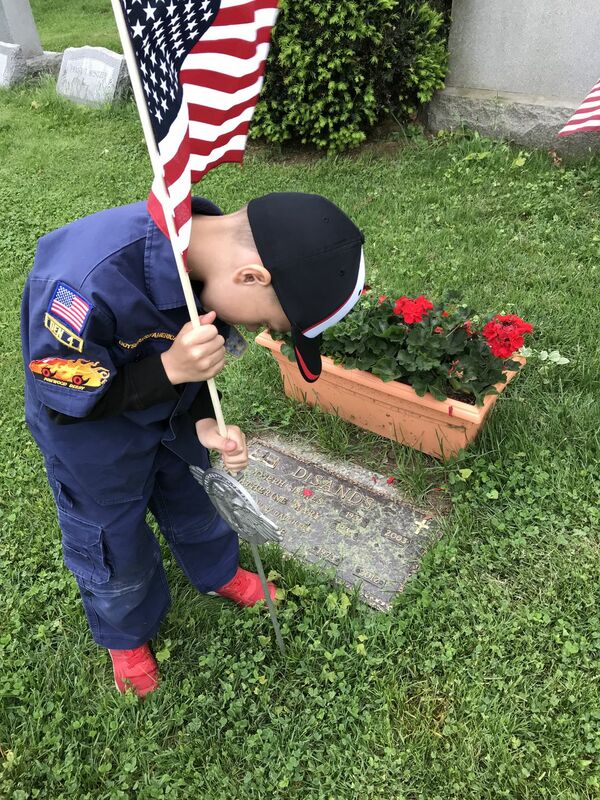 My grandson Jason DiSand's Cub Scout den, lead by ex-Marine Larry Weaver, replaces all the flags on veterans graves each year for Memorial Day. Here Jason places a flag on his other grandfather's grave. 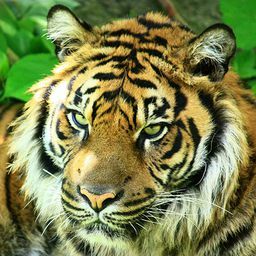 Date Uploaded: May 28, 2018, 10:08 a.m.